Do you provide cable service? Yes. Service for single family homes, apartments and condominiums is provided through Dish Network satellite products. In the near future, we will be providing new technology that eliminates the need for every apartment and condominium resident to have individual satellite dishes to receive their cable signal. At this time, we only provide standard cable service for hotels and hospitals. Do you provide phone and internet service? Yes, through CLEAR High Speed 4G WiMAX and Phone service through RING CENTRAL Voice-Over-Internet (VOIP). Do you do other work besides cable and satellite service? Yes. We do custom installation of high definition flat-panel LCD TV’s, Jacksonville home theater systems such as surround sound systems and speaker installations. We can hook up any electronic component you may have purchased from another company. We provide the majority of all cable channels available in the U.S. and many international channels provided through Dish Network which has the BEST VALUE in the business. See our available channel packages. Yes, satellite signal is the most advanced technology that provides access to all TV programming. That’s where the cable companies get their signal. Do you provide local channels? Yes, local channels are included free with all major channel packages. Do we have to pay extra for HD channels? No, unlike other Jacksonville cable companies, HD channels are free for life. How much do your channel packages cost? 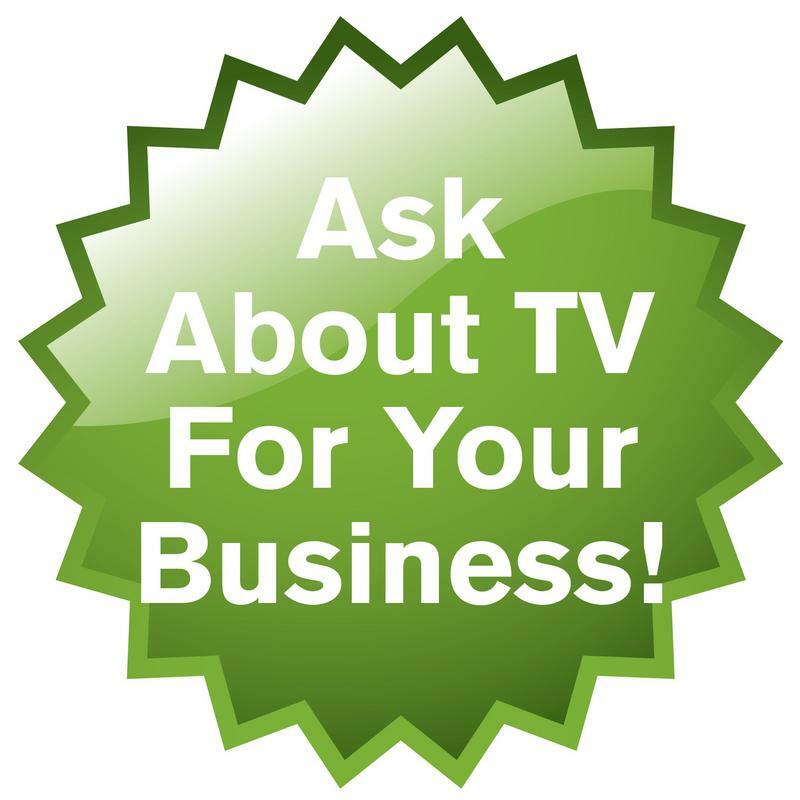 Our regular channel packages range from $24.99 to $69.99 per month, however, new customers get discounted prices from $19.99 to $39.99 per month for the first twelve months. For qualified customers, installation is free. 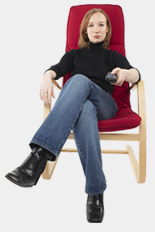 Why should I get Dish Network over any other cable service provider? Dish Network offers the most competitive pricing and the best electronic technology in the industry. Dish Network was rated #1 in customer satisfaction according to the 2010 American Customer Satisfaction Index (ACSI) survey results for the U.S. largest cable and satellite TV providers.